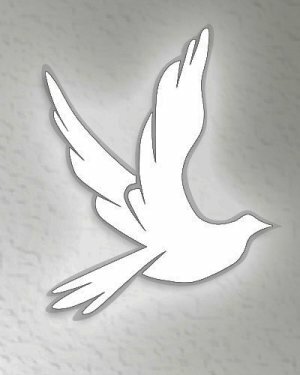 Merwin F. C. Pfleger, 67, North Bend, PA died January 17, 2019 at the Bucktail Medical Center. There will be no obituary or services posted. Services will be at the convenience of the family.